This is the most recent information about Ringo Starr that has been submitted to amIright. If we have more information about Ringo Starr, then we provide a link to the section where it appears (the actual page whenever possible). I've been in a bus and been in a car. I know what's better! - when asked if money had changed him. How did Ringo convince his wife to marry him? A: None of the other Beatles wanted to marry her. Paul, John, George and Ringo stop off at a gas station but when they get home they felt like they were missing something... It was Ringo! "Wrack My Bran" originally "Wrack My Brain"
"Wrack My Rain" originally "Wrack My Brain"
"I Don't Come Easy" originally "It Don't Come Easy"
"Writhe One For Me" originally "Write One For Me"
"Write Once For Me" originally "Write One For Me"
"Write None For Me" originally "Write One For Me"
"Oh My Amy" originally "Oh My My"
"It Don't Comb Easy" originally "It Don't Come Easy"
"No No Gong" originally "No No Song"
"So No Song" originally "No No Song"
"No Go Song" originally "No No Song"
"It Don't Come East" originally "It Don't Come Easy"
I wrote this parody after Ringo went on a rant in October 2008, stating that he was no longer signing autographs. 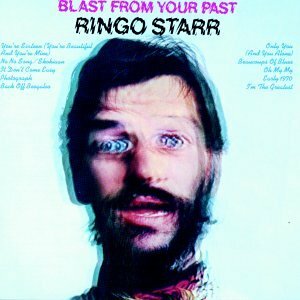 I sent it in to a radio station, who's staff produced and played the song on the air the very next day..
Well, Ringo *is* from the east side of the Atlantic Ocean, lol. 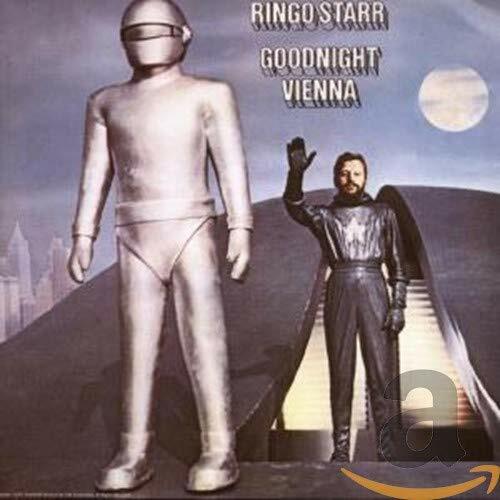 Well, Ringo DID come from across the Atlantic Ocean. 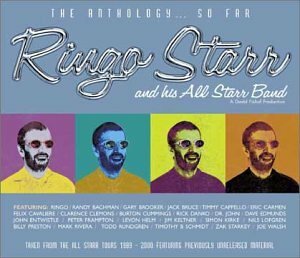 There are additional Ringo Starr Combined Groups that haven't been done yet available. We were sent in by the record playin'. We were sentenced by the wrecking crane. "A Dose of Rock ‘n’ Roll"
Would anyone like the Beatles drummer get brain damage? 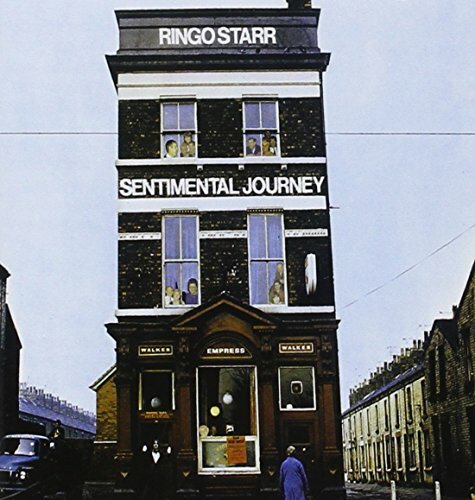 Ringo WAS 32 when he recorded this song (in 1972); MANY years have passed since. "You're 16 (You're Beautiful and You're Mine)"
Ringo was 34 when he recorded this. 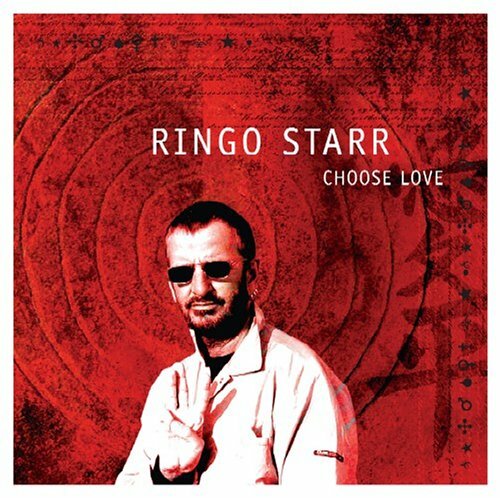 A direct reference to "Here Comes The Sun", which Ringo co-performed as a member of the Beatles. He wrote this song in memory of his Beatles bandmate George Harrison, who died in November 2001. If they corrected the grammar to "it doesn't come easy," the words wouldn't fit! 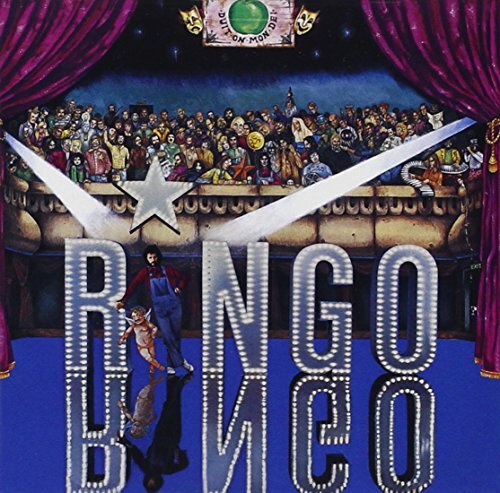 Stargo Ring originally "Ringo Starr"
Stringo Are originally "Ringo Starr"
The former Beatle marked his 72nd birthday on July 7th by holding a "peace and love" moment at noon. He asked people worldwide to do the same thing at 12 o'clock in their time zones. The idea came to him in 2008 and he has been doing it ever since. The idea has caught on via the internet, Starr receiving positive comments from Europe, Asia, and other places in the world that have taken up the practice. 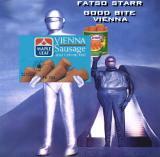 Starr is currently touring the US with his 13th All Starr Band.